Our sales team is ready to assist you Monday through Friday, 7am-5pm. Whether it's for your steel supply or pipe supply needs, we've got your next project covered. 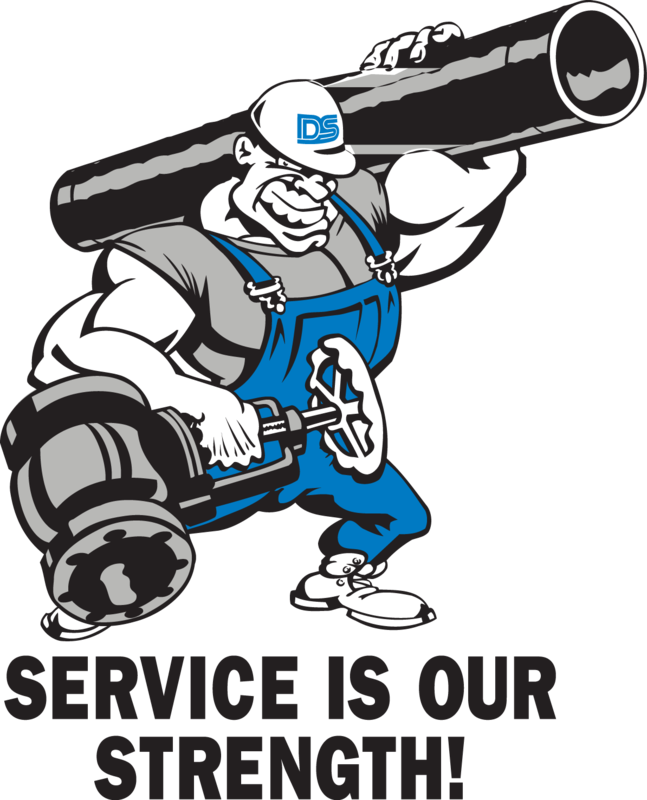 We offer the best steel and pipe in Maryland, DC, Virginia, Pennsylvania, and New Jersey. Give us a call or fill out the form below. 410-539-8000.